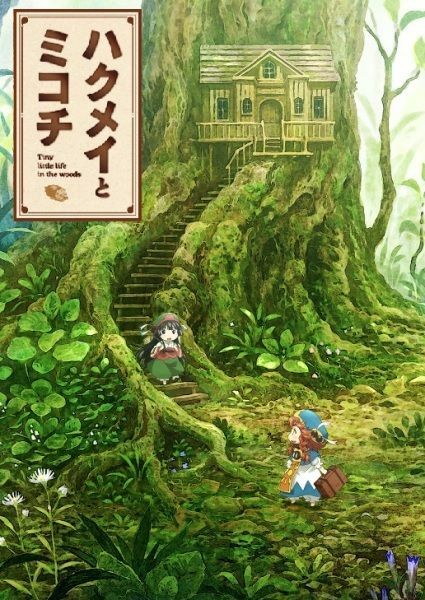 Nine centimeters tall, tiny girls Hakumei and Mikochi live in the forest. Living in a tiny house in a tree, riding insects and birds, and making umbrellas out of leaves, these tiny girls live a tiny life. Follow their tiny but lovely lives as they live their day-to-day in a fantastic world of tiny people and gods.